Boba Fett strikes a pose in Return of the Jedi. Word is that longtime Star Wars scribe Lawrence Kasdan is penning a Boba Fett stand-alone movie. 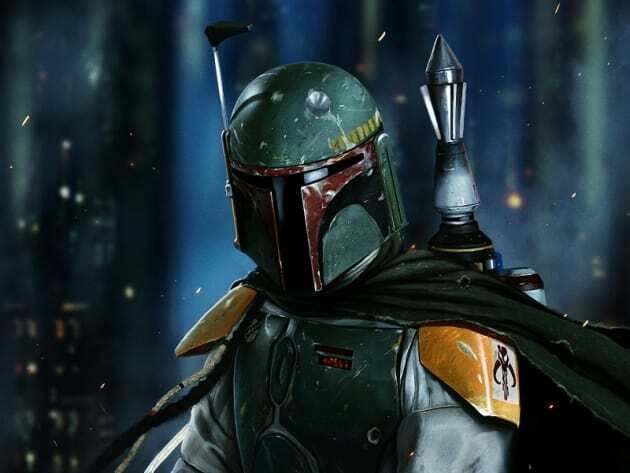 Will Boba Fett Movie Be First Star Wars Stand-Alone? Josh Trank Confirmed to Direct Star Wars Stand-Alone Film! 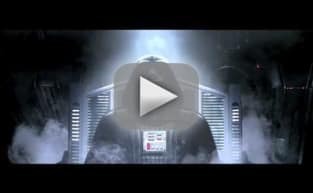 Star Wars Makes Olympic Skiing More Interesting: Watch Now!